Car problems are numerous and varied. They also, quite unfortunately, tend to happen in the least convenient times. If your car battery died or the engine got overheated during a drive, this is probably not the best day of your week. 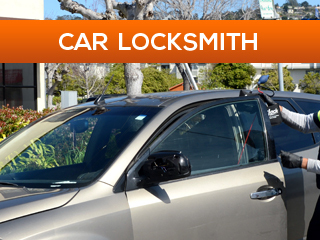 Each and every one of us has experienced car trouble of some sort and we all know that it is not a relaxing situation. However, there are companies that can offer quick and professional assistance, so your day and precious time can still be saved. 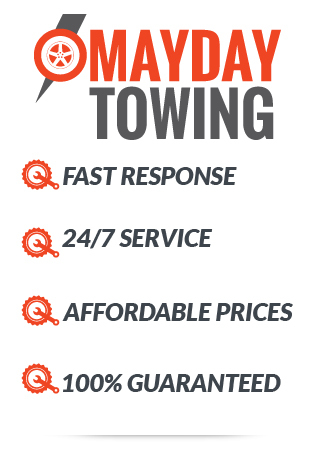 Mayday Towing, Calgary’s leading towing and roadside assistance service provider, is a locally owned and locally managed company that provides expert and quick solutions to Calgary’s local drivers and car owners. So if it’s not your day and you’re facing car difficulties during a trip or on the way home from work, contact our call center and put your mind at ease, help is on its way. 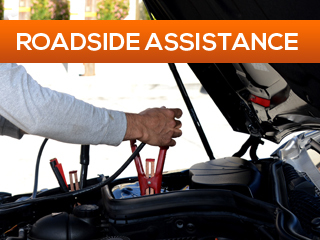 What is the first thing you need if you’ve got mechanical malfunction or require a mobile tire service (tire change/ repair)? Obviously, quick help! If the problem is beyond your abilities and you need a professional, you need one fast. The last thing you need is to wait with a useless car while you are late for work or while your child is waiting for you to pick them up from school. 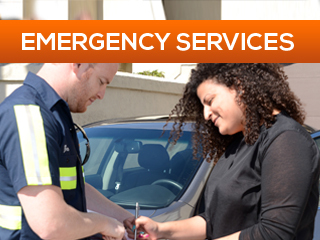 Mayday Towing is a company that offers services 24/7 – whenever you need us. You can never predict the next time you’ll get caught up with car trouble, but at least now you know our call center is always available for you. In addition, we have a guaranteed ETA of no more than 30 minutes. Our staff includes only experienced technicians that have, quite frankly, seen it all. Offering experience, knowledge, and top notch equipment is what makes our services efficient and our customers happy. Additionally, we believe in providing services with a smile – our team includes a great group of nice guys that will deliver exactly what you need with a big smile. As we’ve mentioned, the help which we offer is professional and efficient, but it doesn’t increase our affordable rates. 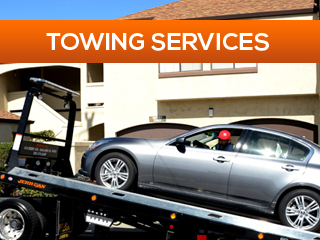 Mayday Towing is a company loyal to its clients and it therefore commits to reasonable prices with the best support we’re able to provide. We also know that most of the people are not very familiar with the specifics and the fine print – when you call us, you don’t need to worry about that, because our reliable staff is truly fair to our clients.